We hope to provide you with the most up to date information and the highest quality services through our passion for the industry. Being a part of a global franchise gives us access to all the resources of a multi-national group whilst being able to provide a strong local presence and history with a quality personal service. 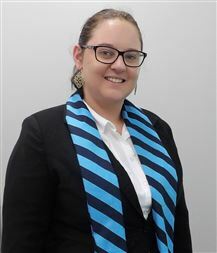 If you would like to further discuss any of your real estate needs please do not hesitate to contact any of the team here at Harcourts Focus. 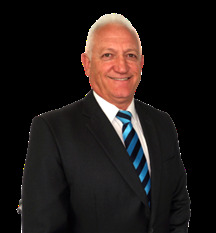 Dennis has over 30 years experience in the construction, property development and real estate industries serving in the position of General Manager in construction for over 12 years and over 5 years as a Licensee in Real Estate. 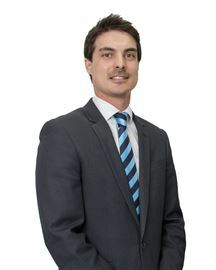 His extensive background in property related projects and administration together with his hands on approach is a vital component in the management of Harcourts Focus. 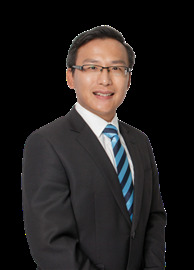 Dennis lives in the Wilson area and has vast knowledge in all property related aspects of the surrounding areas and continues to be current with local issues and legislation to ensure all of his clients are well informed. Linda was raised in the north of England moving to beautiful Perth with her parents in 1971 where she agrees life has never been better. Linda loves the warm climate, casual lifestyle and enjoys meeting people from all over the world. Married with two teenage children Linda has lived at her present address for 19 years. Serious renovation/extension have been carried out during this time. 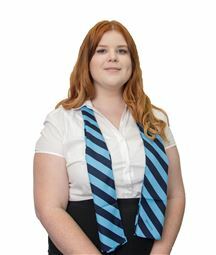 Linda’s interests revolve around her family and close friends, however she still finds time for golf, walking her dog, reading, further education plus travelling in Australia and overseas. With a background in the marine insurance field from customer service through to a senior underwriter over an 11 year career. Being a keen property investor, Linda has purchased, renovated and sold properties across Perth making sound financial gains plus personal satisfaction. 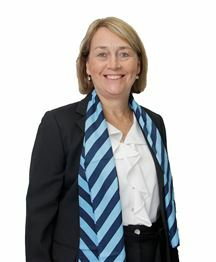 With her talents, life experiences and Real Estate knowledge, Linda will continue to enjoy and succeed in the industry. Introducing Lyn Kovac With a background in customer service and the legal industry, Lyn believes every sale needs a personal and unique approach. 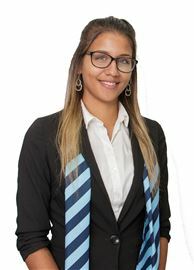 She perfectly combines her friendly and considerate attitude with a high attention to detail to offer a comprehensive service to make your property stand out in the market. With an incredible knowledge of her local area, Lyn is a consistent professional who strives to achieve the best possible results in the shortest amount of time and will always go above and beyond to exceed your expectations. Described by her clients as genuine and helpful, Lyn insists on keeping lines of communication open at all stages of the selling process. Lyn is an active member of her local community and loves sport, keeping fit and meeting people. She’d love the opportunity to show you the best way to achieve your real estate goals. Maria has a background in Commerce and Law. 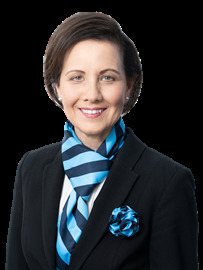 Her duties at Harcourts Focus capitalise on her extensive experience in Financial Planning and Property Development. Maria is responsible for managing the property management trust account system along with general administration and accounts. Maria has lived and worked in the Canning area for the last 25 years and has a strong understanding of local issues.